Through our lifetime there are many occasions when we need capital to pay for major purchases, this may be our first car, first house purchase or additional properties. It could be for services, education planning for our family, even future wedding costs for our children etc. Having a structure in place that lets you have flexibility and options, but at the same time protection of these assets is paramount in the long term. 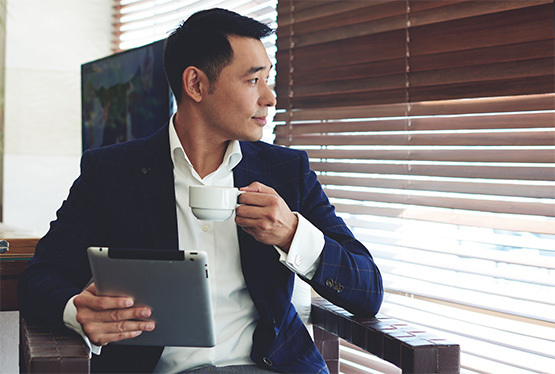 At Business Class Asia we will work with you to make sure you have a plan in place that suits your needs, and most importantly works towards reaching the objectives you are aiming for, and being flexible enough to add goals as they evolve during your lifetime. Planning for retirement can seem daunting with so many unknowns, when to retire, where to retire & how much income will you need? We can spend as much time in retirement as we do in our working lives, but that time in retirement has to be paid for through our working lives. At BCA we work with you to help understand your options, how to address your income needs in retirement and how much wealth you will need to support it. Get a free online personalized quote and learn more about coverages, money-saving discounts, and more.